Second season premieres on October 26. 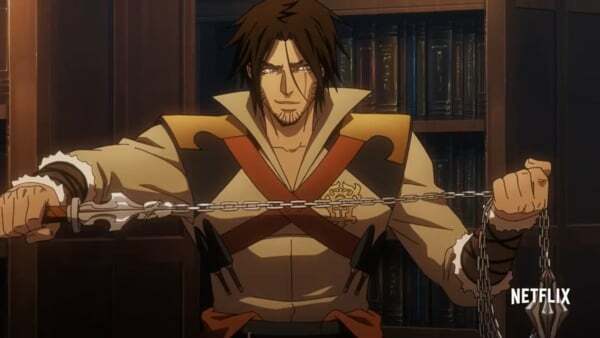 Netflix has released the official trailer for the second season of its Castlevania animated series. Season two will premiere on Netflix on October 26.